In some areas of Greece - notably the Ionian and the Saronic near Athens - Flotilla sailing is almost as popular as bareboat sailing. 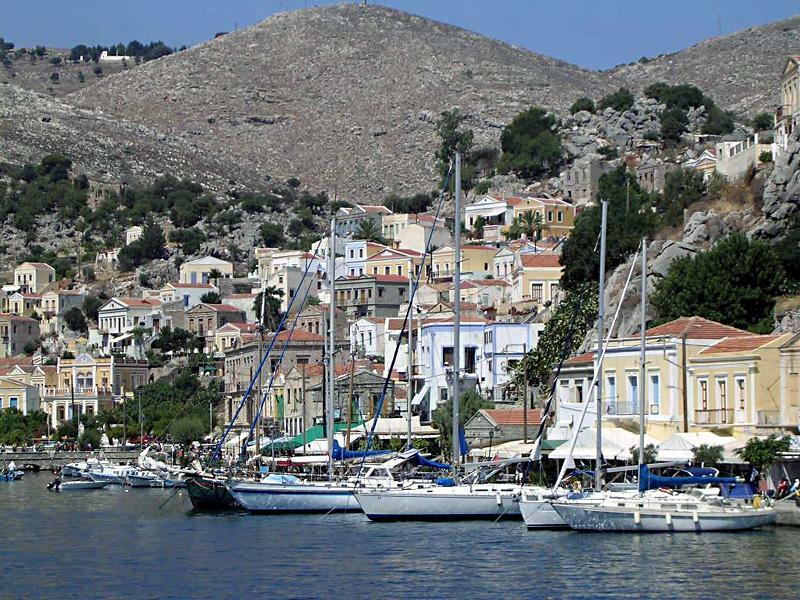 Flotilla holidays are indeed often organised conveniently close to Lefkas and Athens, which are the easiest sailing grounds in Greece. Usually, flotilla fleet consist of 4-10 charter yachts with one lead yacht and flotilla leader that looks after the whole fleet.
.: Flotillas & yacht charters Greece :.